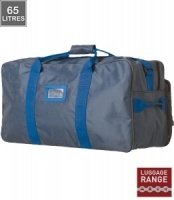 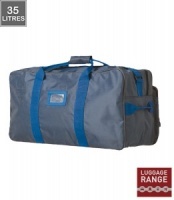 Looking to pick up a bargain bag or perhaps need luggage for a trip. 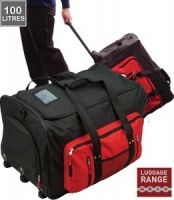 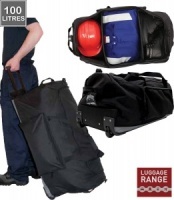 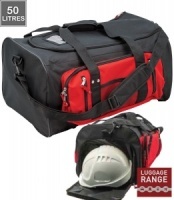 Our range will holdall you need. 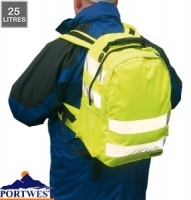 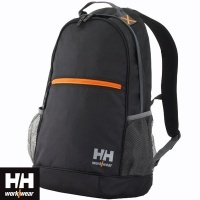 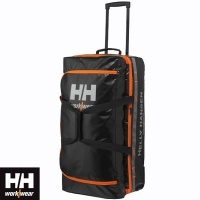 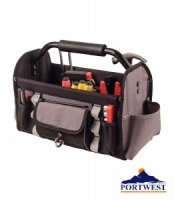 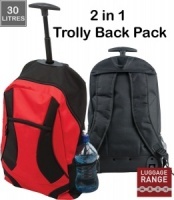 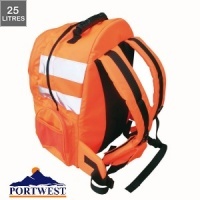 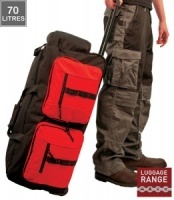 Rucksack, Work Trolly, Kit Bags and more will keep you and your stuff tidy on the move.